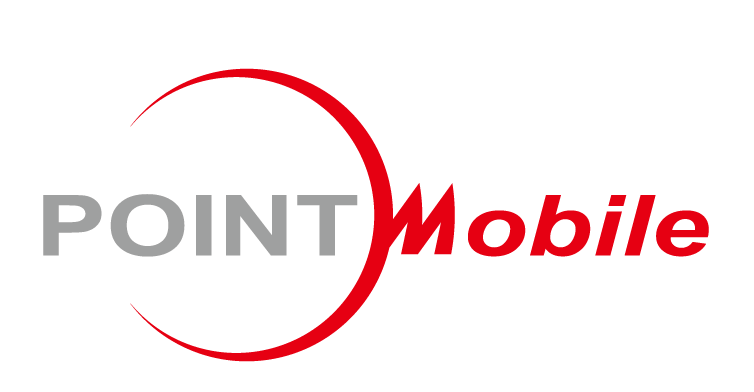 Point Mobile Europe & Korea is one of the fastest growing manufacturer of rugged handheld mobile computers and Enterprise smartphones in Korea. We have delivered 1.5million units in over 47 countries for past 12years. Differ from major brands like Zebra, Honeywell and those consumer smartphones, we deliver truly Enterprise phones that can last 5 years with service and various utility solutions like EmKit, Direct Clone, EMM/MDM so that all the corporates can use their apps on our devices without any single barriers.